Formula Botanica is extremely proud of its graduates. These Formula Botanica graduates fly the flag for natural and organic skincare all around the world. 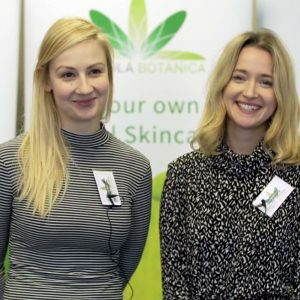 All of the people running these companies have trained with Formula Botanica and have used the knowledge and skills gained from our courses to launch or grow their business. We strongly support these businesses and we hope you do too. 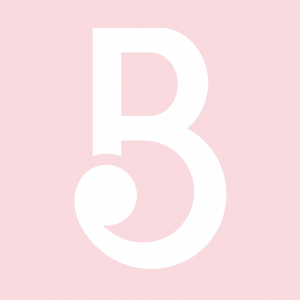 Started by Dominika Minarovic and Elsie Rutterford, BYBI Beauty was founded as part of the Clean Beauty Co brand with the intention of being pioneers in natural beauty industry in the UK. Made with active botanicals and luxurious ingredients that feed your skin and hair; high quantities of their favourite plants, nuts, flowers and seeds. All the anti-ageing, super-moisturising, ultra-nourishing goodness that hasn’t been diluted down with pointless fillers. Better for your skin, better for your body, better for the environment and better for you. OKOKO Cosmétiques is a Canadian based small skincare company run by Oyeta Kokoroko offering results oriented luxury facial treatments for radiant, younger looking skin. Each creation is handmade using fresh, high quality ingredients revealing exquisite scents and handcrafted botanical extracts that we have assembled through years of searching for the finest and most precious materials. OKOKO’s effective line of facial treatments is made with meticulous care, using beautiful ingredients and intelligent formulation to offer you a one-of-a-kind experience for a visible beauty renewal. 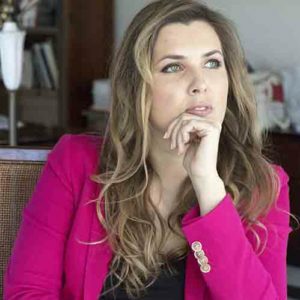 Anca trained with Formula Botanica and then went on to launch Mettā Skincare in Australia. Mettā Skincare is a range of natural skincare products created for you and your skin with an environmental and social consciousness. 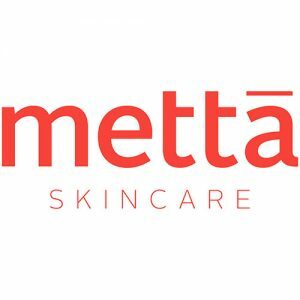 Using 100% natural ingredients and established relationships with local and international artisan producers, Mettā Skincare helps you reconnect your skincare routine to nature through a practice of loving-kindness for your skin. 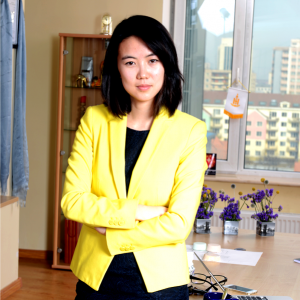 Khulan is Mongolia’s first organic skincare entrepreneur. In 2014 she set up LHAMOUR Skincare, to sell organic skincare products in Mongolia and beyond. Her wonderful brand has been the first to be certified organic by the Mongolian government and she is now selling the first Mongolian bath bombs. Khulan has many plans, including growing and cold pressing her own plant oils to use in her own skincare and sell through the Far East (and rest of the world!). Khulan has followed a number of Formula Botanica’s courses and is going to take the world by storm with her wonderful brand. Be Fraîche is an Australian-owned and made all-natural skincare company that creates natural, sensory and active skincare for belles and beaux who love smooth, healthy and balanced skin. Run by Formula Botanica graduate Helen Dao, the products at Be Fraîche are formulated by fusing together the most powerful Asian and Western ingredients and French aromas. Helen mills and sterilises her own Adzuki bean powder to ensure its purity and freshness and carefully selects the high-quality essential oils to create products that not only smell great but also are effective. Zane spent her childhood in the meadows and woods of Latvia and was influenced by her mother who was a traditional medicinal doctor with a strong love of plants. 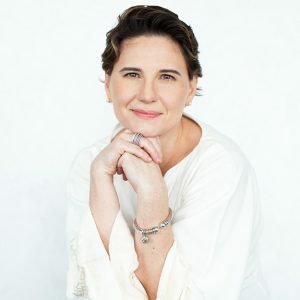 Zane created Atlantis Skincare and Vauva Natural (her children’s line of skincare) to create a luxury brand of natural formulations for the face and body. She joined the Formula Botanica community in 2015 and found that our courses changed her life. Yelena is an organic skincare formulator who believes in the superpowers of plants. Advocating for a holistic approach to beauty, she trusts in nature’s ability to provide everything your skin needs. Yelena grew up in one of the greenest countries of Europe – Latvia. Imagine a place full of untouched wild green forests with an abundance of tall, stunning pine trees, birch trees, a home for wild berries, mushrooms, moss, animals and many other wonders. 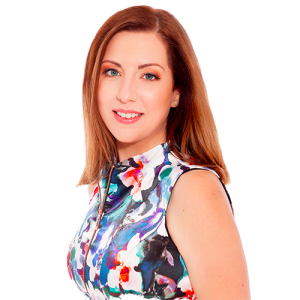 Yelena’s background has inspired the launch of Wild Beauty Apothecary and gives Yelena the opportunity to help others find wellbeing in beauty. Jalue ice therapy skincare, which harnesses ancient understandings of the healing power of herbs and contemporary application of cryotherapy, was inspired by a Russian tradition that dates back to Catherine II (1729- 1796), otherwise known as Catherine the Great. 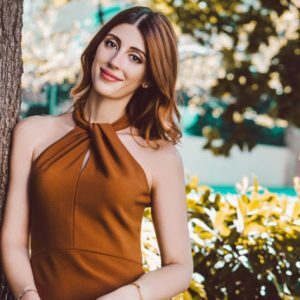 Founded by Azerbaijani Entrepreneur Jale Demirchi in Turkey, Jale designed her brand Jalue in order to calm, nourish and protect your skin with the power of ice. 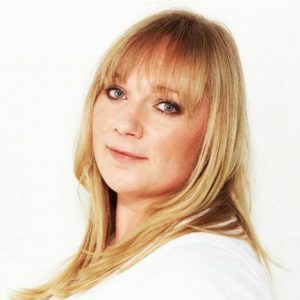 Kypwell was founded by Inna Orlova, Formula Botanica graduate and entrepreneur. The brand was inspired by the healing power of the herbs and plants of Cyprus, as well as seeking to promote the Mediterranean island’s traditional values and focus on essentials of life, health, family and friends. 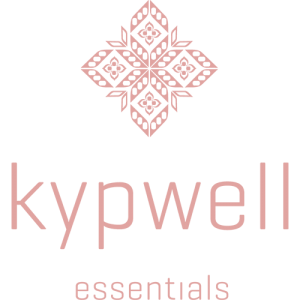 Kypwell goes way beyond ‘just’ a skincare brand however, as the brand also runs a wellbeing club, which is a holistic center offering personalized solutions for the body, mind and overall wellbeing. 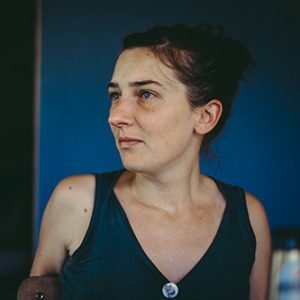 L’abeille (which means ‘The Bee’ in French) is a story of Karen Potgieter’s heritage and her home country. Having French decent, but being born and raised in South Africa, she decided to combine her love for both by creating L’abeille. Her formulations combine exquisite African oils with some outstanding high performance actives, some being harvested off the breathtakingly beautiful coastline of Brittany, France. The floral extracts and honey used in L’abeille would not be possible without Karen’s bee colonies, which are so important for the sustainable existence of all their beautiful flowers, hence the use of L’abeille as Karen’s brand name. 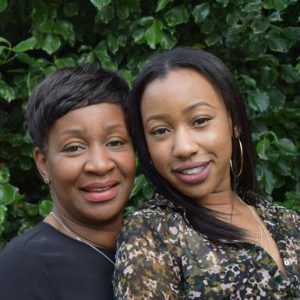 Meet Mother & Daughter duo Valerie and Naomi who run V Simplicity in the UK. Valerie studied with Formula Botanica on our Diploma in Organic Skincare Formulation and in 2017, they launched V Simplicity. 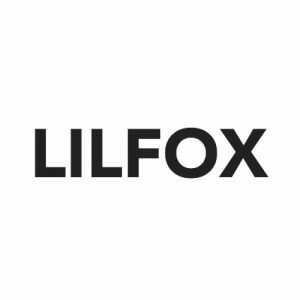 The inspiration for their brand name came from their love of the simplicity of nature’s unique plants and how their therapeutic properties have been used in skincare in many cultures for thousands of years. 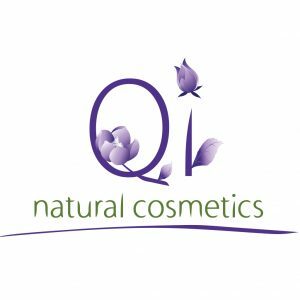 Qi Cosmetics is a Romanian business which sells beautiful natural products designed to restore skin health from inside to outside. This exquisite skincare range is made using only natural ingredients and all products are made in small batches to ensure freshness and quality. The business is run by Bianca Mitrea who came to study Formula Botanica’s Advanced Diploma to enhance her existing formulation skills. 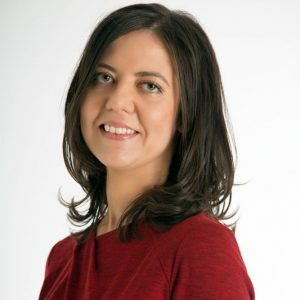 Bianca and her lovely business have been widely featured throughout Romanian media. Native Essentials is a beautiful collection of organic artisanal skincare products. 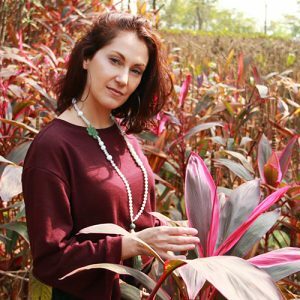 Started by Daniela Pelonara, Native Essentials’ products are made with ethnically sourced premium natural and organic ingredients, effective and intelligent formulations, meticulous craftsmanship, fully recyclable packaging and, most of all, passion. 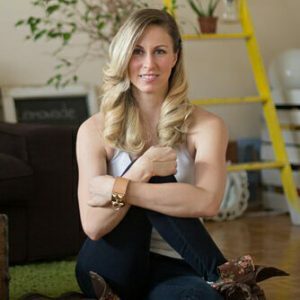 Jennifer Tinsley is the Founder of Field Botanicals, a gorgeous brand developed with plant based, all natural botanicals that heal, protect and nourish the body, mind and soul. Jennifer hopes to evoke a feeling of being in a field of plants or flowers, regardless of where you are. She likes to think it brings the field to the city and brings the user the benefits of plants no matter where she is geographically. 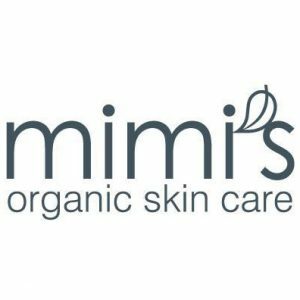 Rumbi launched Mimi’s Organics in 2014. Mimi’s Organics is a real heart-based business, both in how it’s run and the reasons why it exists. The business represents both quality and care in the organic skin care sector, by creating food grade based products that use only natural, organic quality, ethically traded raw materials. Using ingredients such as Neem, avocado, cocoa and shea butters, as well as oils like rosehip, squalane and sea buckthorn, Rumbi has created her fabulous skincare range. 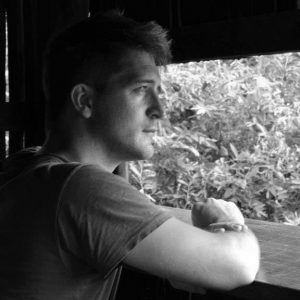 Nicky Lamba is based in Pune, India and started NESARA by Nicky in 2016. Nicky loves all things natural and wants to bring the principles of Ayurveda into her brand. Aspiring to extract the best from nature’s vast repertoire to recreate fresh and pure formulations, and achieve that perfect fusion of traditional and modern-day self-care, NESARA aims to create a place in the hearts of people. Audrey is originally from France and has lived in China for the last 12 years. 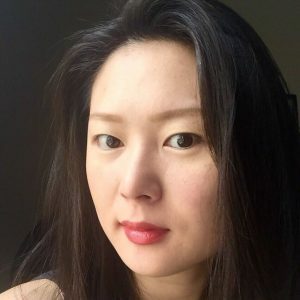 She created Slow Living in order to formulate plant-based products to help people slow down and reconnect with nature, especially in the heart of China’s busiest cities. Audrey formulates aromatherapy skincare to treat the main skin concerns in China: pollution, early-aging, oxidation, as well dehydration. 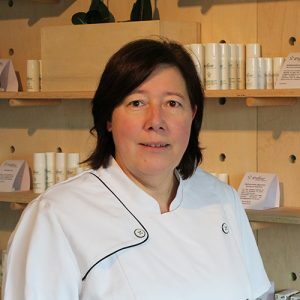 Audrey creates her own formulations, teaches workshops and also designs custom-made skincare products for clients. All of Slow Living’s products are sold through WeChat. Marleen Maras founded Enfleur in Belgium because the name ‘Enfleur’ creates a sense of feminine, flowery and nice smelling products that she wanted to give to the world. 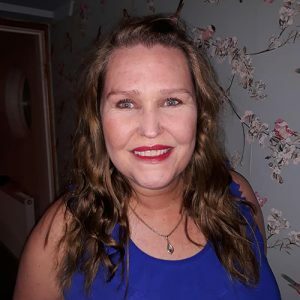 Marleen took one of our early online courses and found that our teaching materials, as well as our supportive community, drove her forward in her business. She sells a range of high performance natural facial and body formulations. Leah Jade runs an online retail store called Organic Beauty Co which is aimed at bringing together high quality, carefully selected, natural and certified organic skincare and cosmetics brands, from Australia and overseas in the one place. Leah studied with Formula Botanica to gain knowledge for selecting the brands she brings on board. Her course provided Leah with the knowledge to understand the ingredients and the role they play in the formulations. 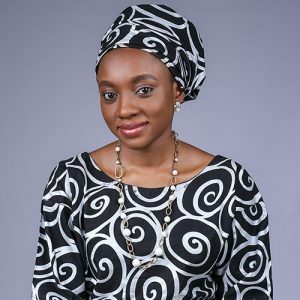 Ovelly Naturals is a skincare brand run by Omole Olubukola. 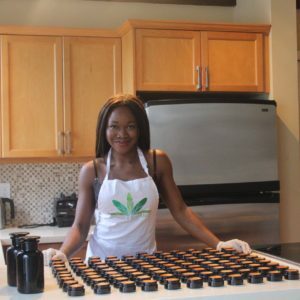 Omole makes natural skin care products for the average woman of colour who needs to nurture her skin and be beautiful. She uses both locally and internationally sourced high-quality ingredients to make a range of products that are safe, effective, affordable and classy. All products are handmade and in small batches so as to ensure all customers get the very best in quality freshness. As Omole says: “a product is no better than the quality of its ingredients!“. 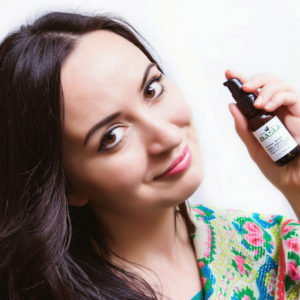 Eriona Xhaferaj is a Pharmacist, Organic Skincare Formulator and the Founder of Sekretet e Natyres or Secrets of Nature. Eriona runs her own shop in Tirana, Albania, where she creates and formulates beautiful innovative natural skincare products. 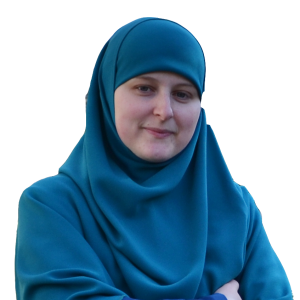 Eriona is strongly convinced that nature is the most important thing in our mind, soul and health and she filters this message through into all aspects of her business. Gareth hand makes, blends and bottles aromatic and therapeutic beard and shave oils in south Wales. He developed an interest in oils whilst researching ways to sleep better when suffering with a prolapsed disc. With lots of time on his hands Gareth became absorbed in reading about the therapeutic benefits of oils and their uses. He learned about shaving with oils and was shocked to see the results – he experienced a closer, smoother shave with the shave oil he had created himself. So Old Faithful was born! 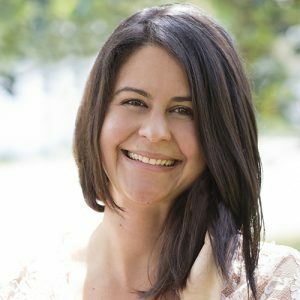 Alita Terry is a Licenced Esthetician and the Founder of Ethereal Aromatherapy & Skin Care. She provides high performance organic facial masques for her clients as part of her esthetician’s services. 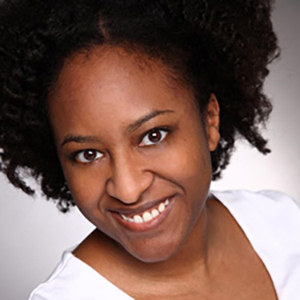 Alita is based in Harlem, New York and loves using organic and high performance ingredients to treat her clients’ skin. If you are in the New York area, be sure to check out Alita’s products and services! 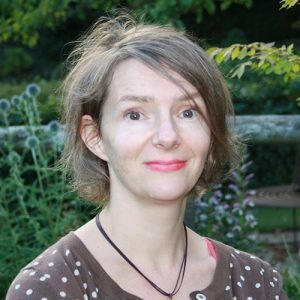 Pascale came to Formula Botanica to build on her existing knowledge of natural skincare and strengthen her business based on the Isle of Wight in the UK, Blue Labelle. She has a passion for all things natural, especially skincare, & has been making botanical oil blends since 2006 when she discovered the amazing benefits of natural nut, seed, & essential oils. Pascale’s range of products will leave your skin soft & nourished as well as smelling gorgeous. 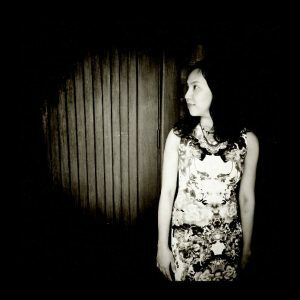 Teresa Foo is the founder of Balm Kitchen in Singapore. 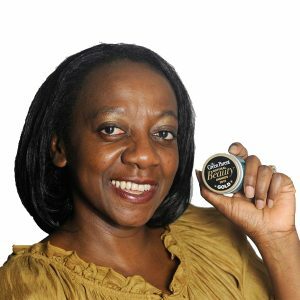 She develops products for dry and itchy skin and specialises in body care and lip care. 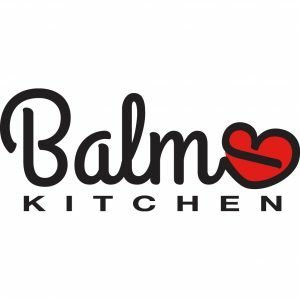 As Balm Kitchen grew, so did Teresa’s interest in the science of natural skin care formulations which is how she ended up studying with Formula Botanica. She is particularly interested in formulating customised products as she believes every skin profile is unique. 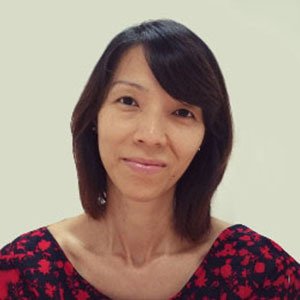 Dewi Kauw started SkinDewi in Indonesia in 2015 to create her own natural skincare range using high performance extracts. Her products include Indonesian botanical ingredients, as well as cosmeceuticals known for their skin performance. Dewi teaches organic skincare workshops in Indonesia (Jakarta) and Singapore and as if that all wasn’t enough, she also sells cosmetic ingredients for formulators around Southeast Asia. Handmaids Cosmetic was founded by Maia Mitreva, Formula Botanica’s first Bulgarian graduate. Maia likes to say that her business ‘started with a rash’. 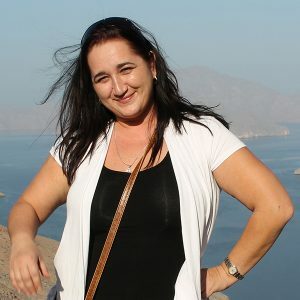 She couldn’t find a solution to heal a skin problem she had and then turned to traditional Bulgarian herbal medicine. It worked beautifully and after that she was hooked on natural, simple, pure cosmetics. After a couple of years of formulating, testing and developing, she now run Handmaids Cosmetic and sells balms, creams and salves. Myra Qureshi founded Conatural in Pakistan with her sister Rema in 2014. 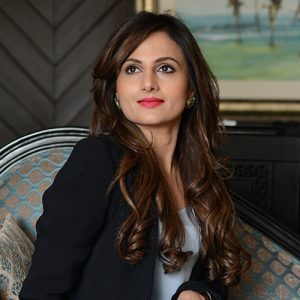 After working in London for a decade, she moved to Pakistan and was amazed at the dearth of organic and natural cosmetic and personal care products in the market. Even the ones that were being sold as “organic” or “all-natural” were full of synthetic chemicals. 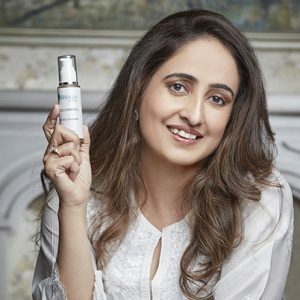 Myra is allergic to many chemicals which gave her the idea to set up an organic and skincare brand in Pakistan that sold quality products at affordable prices. Conatural has been featured widely and is gaining a great following in Pakistan. Alexandra Chernova moved to the Middle East from Russia and found that the climate was harsh on her skin. None of the mainstream brands could prevent her skin from swelling, getting acne all over from sweat and hair from falling out, so she decided to start formulating her own natural products. Alexandra then started Natural Skincare UAE – a natural skincare ingredients shop – after studying with Formula Botanica and seeing a big gap in the market in the Middle East. 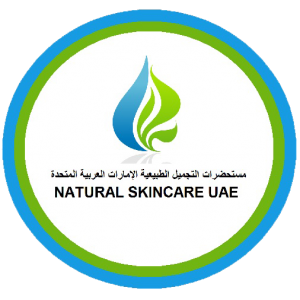 Natural Skincare UAE stocks a large range of different carrier oils, essential oils, butters, hydrosols, CO2 extracts and other cosmetics ingredients. 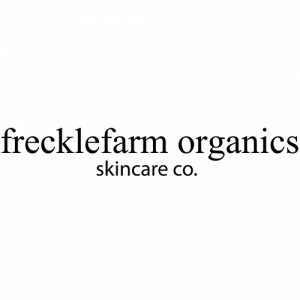 Frecklefarm Organics is an artisan organic luxury skincare + beauty line founded by Juliana Kuzminova-Diaz. This lovely skincare range was born of Juliana’s passion for alchemy and applying nature’s anti-aging solutions to transforming your beauty inside and out. Juliana came to Formula Botanica to enhance her existing formulation skills and grow her business further. Frecklefarm Organics’ products are for enlightened, like minded, free-spirited, girls and guys that believe in modern day miracles, practice gratitude daily and care as much about nourishing their soul as they do about their physical body. 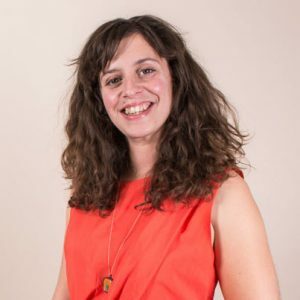 Alexandra Paulino started Alexa Sky Botanicals in 2015 to create her gorgeous range of natural skincare products. Alexandra feels strongly that we should all look and feel good naturally because we all deserve healthy, happy skin. Alexandra’s range includes health, beauty and anti-ageing skincare products that are natural and highly effective with organic plant and flower oils, aromatic waters, herbs, clays and active botanical extracts with pure therapeutical qualities. The gentleness of Alexa Sky Botanicals’ products and the efficacy of their ingredients provide amazing results and cumulative health benefits for people of all skin types. Rachel is a Certified Aesthetician and Spa Owner in Ontario, Canada. She has won many awards for her spa and is a well-known personality in the local beauty industry. The next logical step for Rachel was to launch her own skincare brand! She came to Formula Botanica to give herself confidence in formulating and then created the gorgeous R Devine Skin Care range. 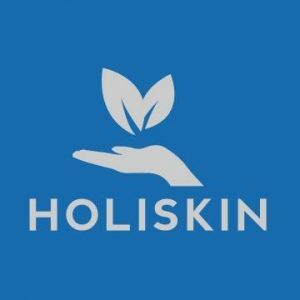 Joshua set up Holiskin after exploring his love of aromatherapy as well as training with Formula Botanica. 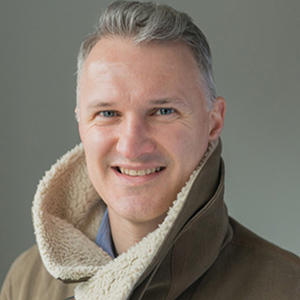 He has created a beautiful range of toners, facial and body oils for men and women and sells his skincare from his base in New York. 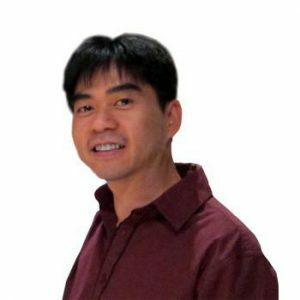 Joshua feels strongly that beauty products that are effective and safe for our health are not easy to find. This is why he has created a range of products using only ingredients that he considers safe to put on the skin. 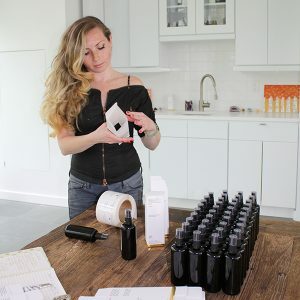 Heather runs huna NATURAL APOTHECARY where she creates professionally handcrafted organic skincare products which are formulated by combining the principles of botanical science, skin nutrition + mindful healthy-living. 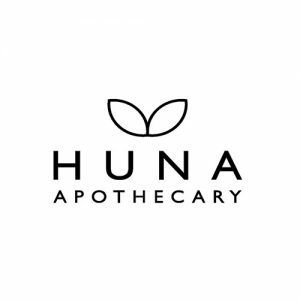 huna NATURAL APOTHECARY creates skincare by combining botanical research with organic skin-nourishing ingredients to create a line of ‘skin nutrition’. They favour local Canadian ingredients and choose minimally-processed, ethical and sustainably-sourced whole ingredients. huna skincare is vegetarian-friendly (with some vegan options too), never tests on animals and all of our skincare is biodegradable. 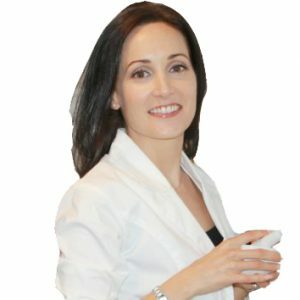 Anna Mitsios, a naturopath and nutritionist, is the Founder of Edible Beauty Australia. She founded her business to offer luxury edible skin care products and wild-crafted teas which contain therapeutic botanicals designed to have you glowing both inside and out. Anna loves being able to provide women with easy ways of incorporating toxin-free beauty regimes into their busy lives. Edible Beauty Australia reflects her passion and belief in the therapeutic value of botanical herbs, which are abundant in her skincare products and beauty teas. Aleksandra is based in Virginia, USA and started MASLA Sensible Skincare in 2014 to sell her artisan collection of natural youth-preserving treatment oils. 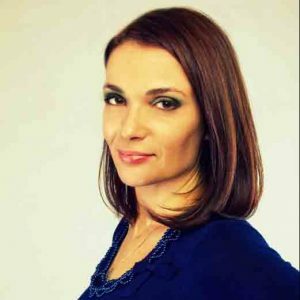 Aleksandra is proud esthetician and experienced natural skincare formulator. She had been formulating for a while when she came to Formula Botanica and followed our Advanced Diploma in Organic Skincare Science. She then realised that she could create her own line of skincare products drawing on her extensive knowledge and training. MASLA combines both natural and high-performance ingredients that have been thoroughly researched and carefully incorporated in powerful formulas. 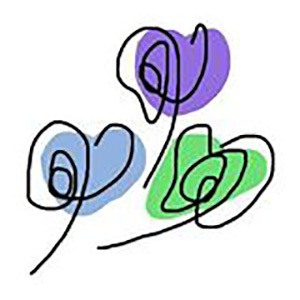 Andrea Ashley Co is run by Canadian holistic health practitioner and Formula Botanica graduate Andrea Ellsworth. 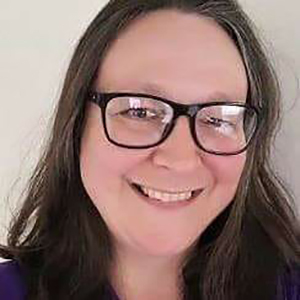 Andrea is the perfect example of a multi-passionate entrepreneur who has taken her love of natural and holistic skincare and created a wonderful business, selling her own customised holistic skincare, her own line of essential oils and creating her own gorgeous free magazine. 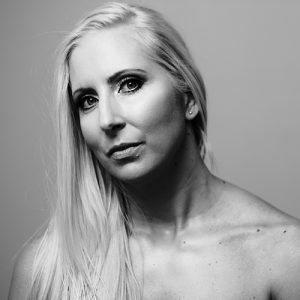 Hollie Parker founded Phlox by Hollie in Dubai, UAE in 2016. 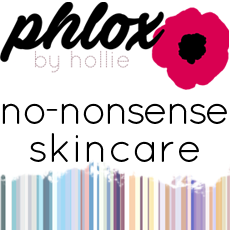 Phlox by Hollie creates no-nonsense natural cosmetics, concentrating on promoting the benefits of an all-natural skincare routine for a healthier complexion without the need to use harsh chemicals and synthetic ingredients. 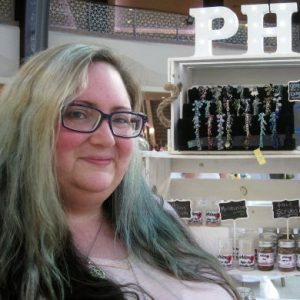 Phlox by Hollie is available at local craft markets in Dubai where you’ll be able to purchase Hollie’s hand crafted body butters, moisturisers, lip balms and more. 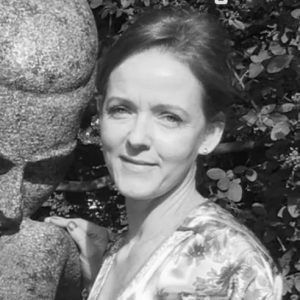 Helen, a trained holistic practitioner and phytotherapist, trained with Formula Botanica over a couple of years. 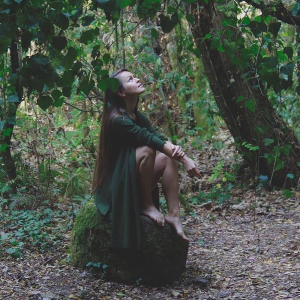 She set up Merionwen in the UK to sell the natural skincare products that she loves, while enjoying the knowledge that her products cause no harm to us or our environment. Helen feels that it is important to pay full attention to what you are putting onto your skin as well as the food we are putting into our bodies. 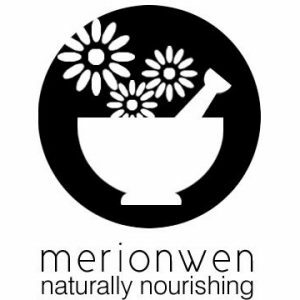 Merionwen’s products fall into different ranges – vintage, eastern spice, country garden and botanics. 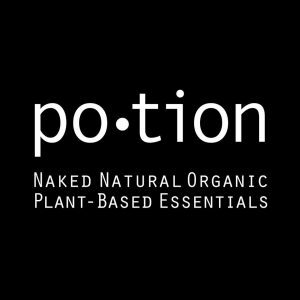 Patricia Luzi trained with the School to strengthen her existing knowledge of natural skincare formulation and her brand of exquisite cosmetic blends, Po•tion Naked Essentials. 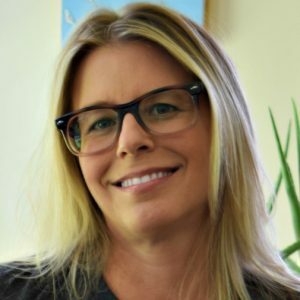 Based in California, she is passionate about creating, crafting and blending organic formulas that cultivate ageless beauty and holistic wellness straight from the palm of nature. 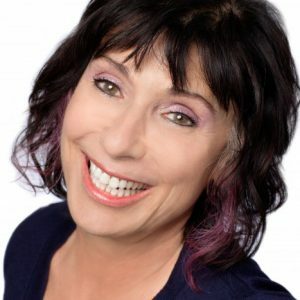 Her mission is to nurture and inspire your body, mind and spirit to achieve vitality and inner balance. Absolutely Pure is a hand-picked boutique collection of the finest toxin-free skincare and beauty products. Every single product from the natural eyeshadow to the formulas that promote healthy hair and skin has been carefully reviewed and personally used by Sophie, founder of Absolutely Pure and graduate of Formula Botanica. All of the products are absolutely pure – the finest natural makeup, simple skin care solutions and hair styling products options for those who truly want to lead a healthier life. Juliette was the School’s first graduate who went on to launch Bare Skin Beauty, an award-winning UK-based natural skincare business. Juliette’s mission is to create exquisite skincare, drawing upon her knowledge of nutrition, vitality and wellness. Bare Skin Beauty was borne out of her determination to formulate and hand produce skincare with love, made with the finest, raw ingredients for radiant, blissfully youthful, healthy skin. Maia joined the Formula Botanica student community to study our Advanced Diploma and take her existing business – Astrida Naturals – to the next level. Maia creates exquisite shea butter based skincare products in Illinois, USA. She is a self-confessed “shea nut” and thinks that with a little bit of creativity, shea butter can be infused into any routine for healthy, flawless skin. 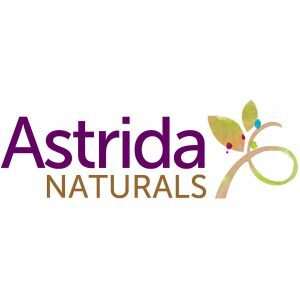 Astrida Naturals sells a range of beautiful products but Maia will also create a custom skincare product for you. Brigitte trained with Formula Botanica over a couple of years, following a number of different courses. Combining her love of organic skincare with her training in Ayurveda, Brigitte set up Metiista in Miami, Florida. 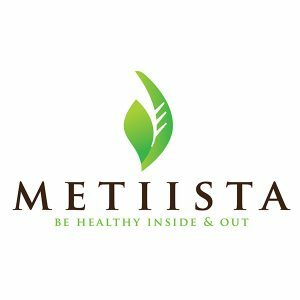 Metiista is an online shop for beautiful oils and flower waters. Metiista also educates people about holistic health practices, drawing on the ancient cultures of the world and provides many DIY beauty recipes. 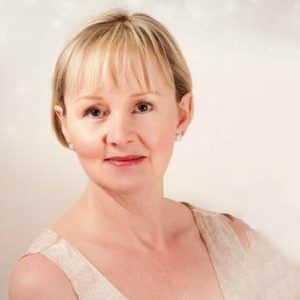 Sarah used her studies with Formula Botanica to strengthen her existing knowledge and skills in running her Cognito Skincare range here in the UK. 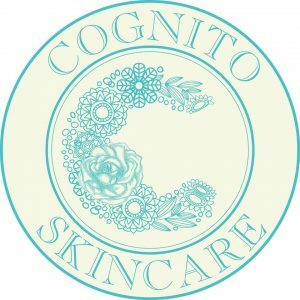 Cognito specialises in handmade bath and body products, as well as candles. The highest quality of ingredients are used and products are made in small batches, ensuring freshness and effectiveness. 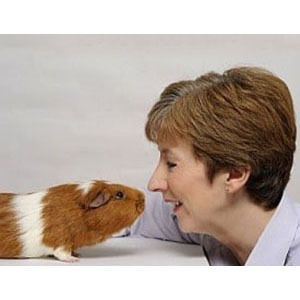 Demonstrating without a shadow of a doubt that there are many different niches to fill in skincare, Chrissie set up Gorgeous Guineas in 2003 to provide skincare solutions for guinea pigs. With qualifications in both Human and Animal Aromatics, Chrissie used her background to create products for specific skincare issues. She joined Formula Botanica in 2013 to increase her existing extensive knowledge of natural formulating. Richard was one of Formula Botanica’s first male students (we’ve had many more since!) and set up Scott Skincare with Tom. 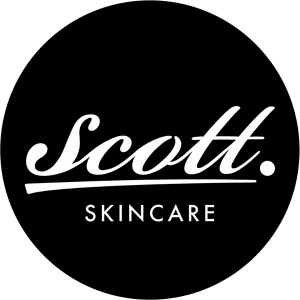 Scott is a new premium skincare brand for men. Their mission is simple: to provide an impressive range of effective products to enable men to look great and live an adventure-filled life. Scott will help men to achieve the perfect look, whilst encouraging them to get outside, see the world and live an adventure. 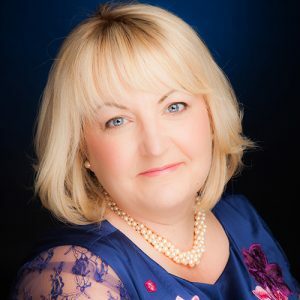 Jane set up Naturally Nourished to create an all natural, effective, ethical and ecologically sound skincare business that promotes healthy nourished skin using the highest quality ingredients. She began her journey into making her high quality, effective skincare range, taking particular interest in anti-ageing ingredients, by studying with Formula Botanica. She has developed a range of luxury, guilt-free skincare. Would you like to add YOUR business to this list? Sign up for one of Formula Botanica’s courses today and you too could join this list of fabulous Formula Botanica graduates.